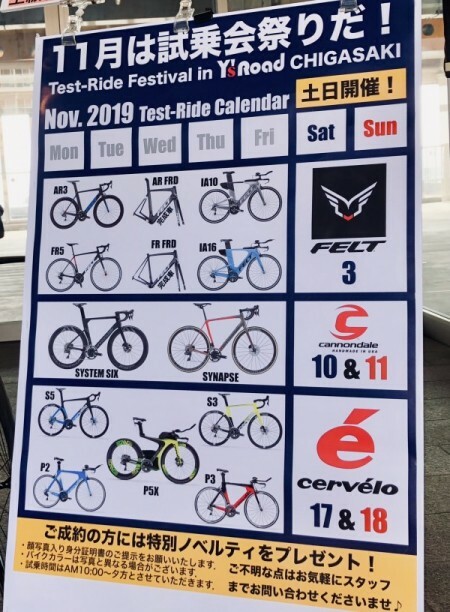 Chigasaki Style: FELT Test Rides in November! 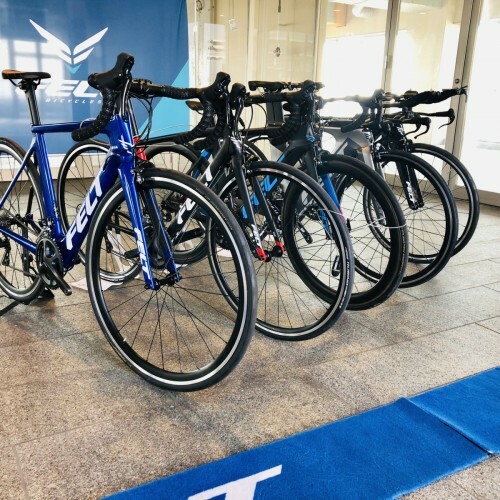 This month, at Y’s Road Chigasaki, home of our beautiful store at Southern Beach in Chigasaki, on the Shonan Coast, 3 great bicycle makers, Felt, Cannondale and Cervelo have presented us with demo bicycles for all to ride, for free! 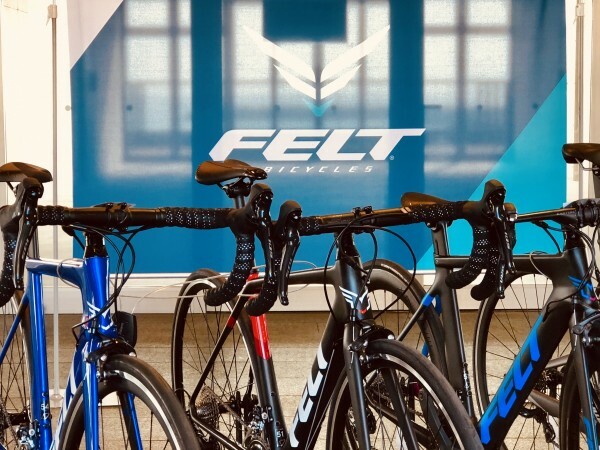 At present, we have Felt bicycles: the AR5, AR3, FR5, IA10 and IA16 available for test rides, thru Wednesday, November 14, having been extended usage of the bicycles by Felt past the original weekend of 11/3, so you have plenty of time to ride a Felt! Cannondale’s 2019 System Six Dura-Ace Di2 with Disc brakes and the endurance/race Synapse Disc Dura-Ace Di2 will be available for test ride on November 10 and 11. 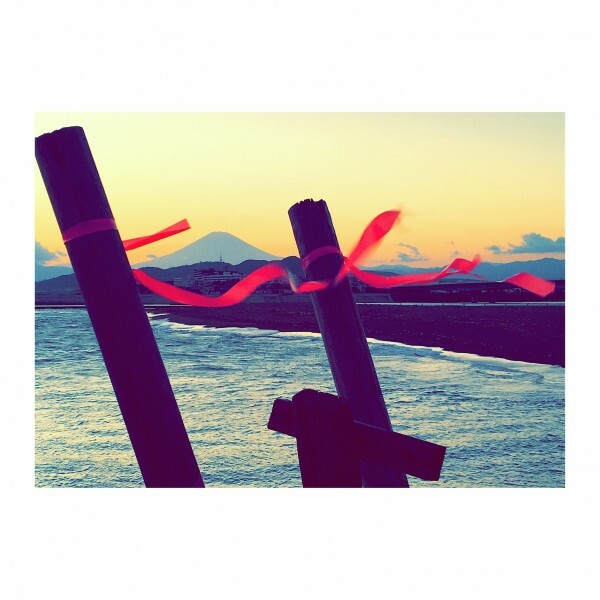 The following week, Cervelo will bring their demo’s to Chigasaki, on Nov. 17 and 18. The bicycles will include the P2, the P3, the S5 Ultegra with disc brakes and the prestigious P5X Disc Ultegra Di2. 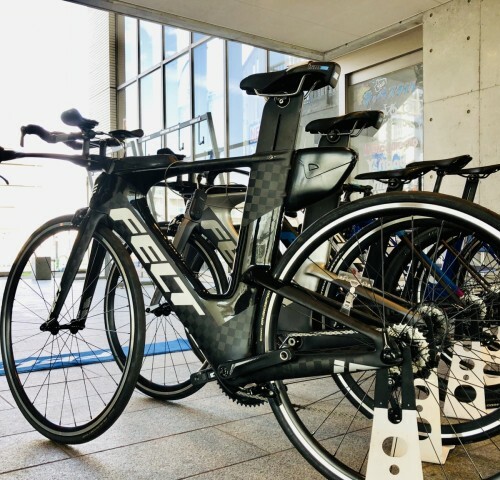 The Felt bicycles include the all around FR5, The aerobike series AR5, with a Shimano 105 drive train, and the AR3 with Ultegra components, carbon wheels and Continental Grand Prix 4000S II tires. The triathlon ready IA16 equipped with Shimano 105 and IA16 with Shimano Ultegra Di2 are also here, for your riding pleasure. The Felt IA frame is the bicycle of choice for Daniela Ryf, world championship triathlete. Felt’s research, innovation and aerodynamic develoment by its engineers are second to none, with the highest of standards and painstaking design, trials upon trials, with prototype after prototype, and further improvements to create a bicycle that uses wind tunnel technology as a part of their protocol to detail their frames to be the most efficient and fastest frames, in the world. Because of their high standard for carbon technology, the most advanced in the industry, the lightweight, stiff and durable Felt is elite. The determination to make the best bicycles for champions is not just limited to their top line bicycles, Felt uses all its technology to make the fastest bicycles on earth, and in their entry and more affordable models, which makes Felt a great choice for buyers wanted the best bicycle at whatever price range one wants. We are open every day, except Tuesdays, and you are quite welcome to enjoy the coastline, visit our store, and take a test ride on these beautiful, top end bicycles. 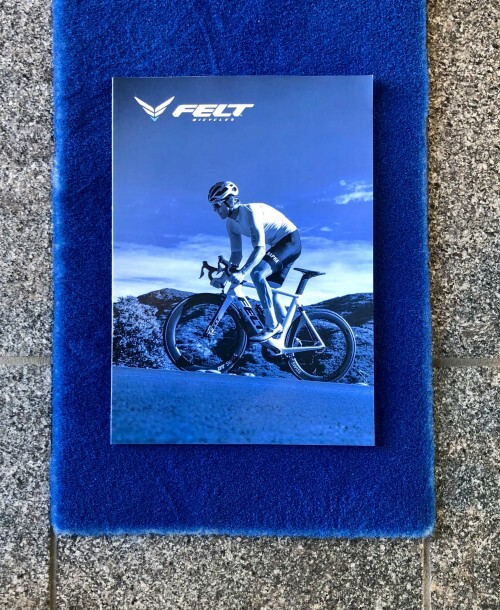 Remember the dates, we have the Felt demos until the 14th, so if you have a bit of time, please come by and test a bicycle, along the Shonan Coast roads, and while you’re here, take a stroll through the store and check out our full line of Felt, and all our bicycles and accessories! Thanks for the read!